This is a fine and delicious cheese, which is the symbol of Thimelis Dairy from the establishment year in 1945. 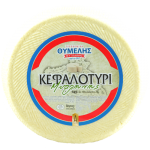 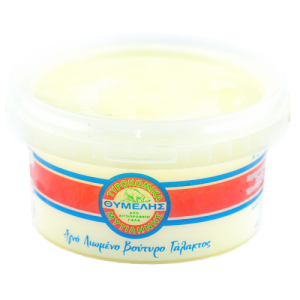 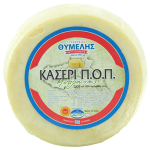 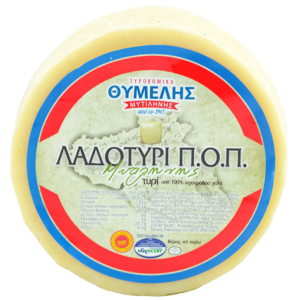 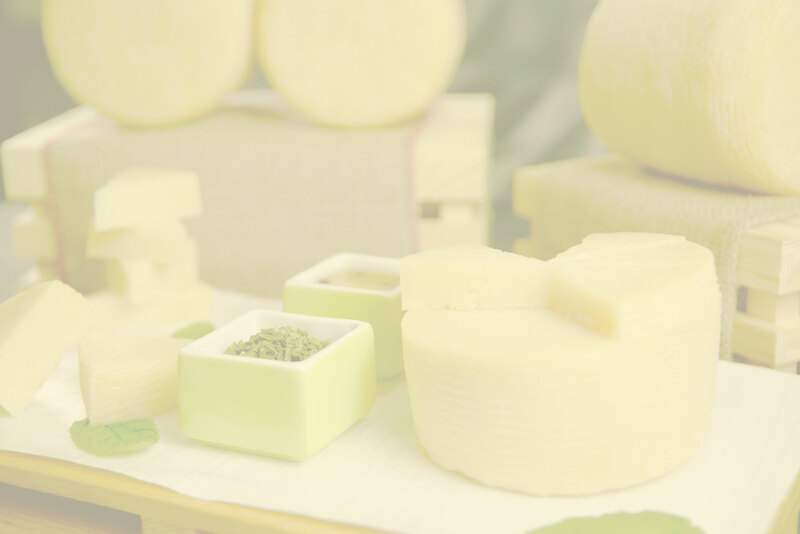 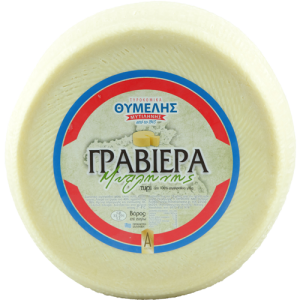 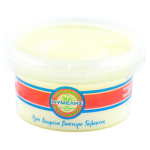 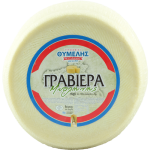 This is a hard cheese, made from sheep's and goat's milk with a strong aroma of herbs of the island of Lesvos. 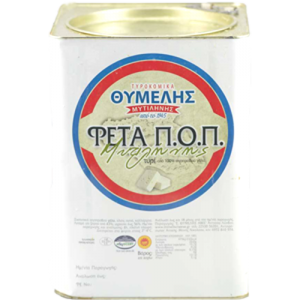 A traditionally prepared P.D.O. 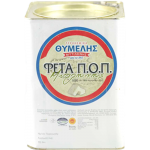 cheese, preserved in extra virgin olive oil. Hard cheese, with hard and dry skin. 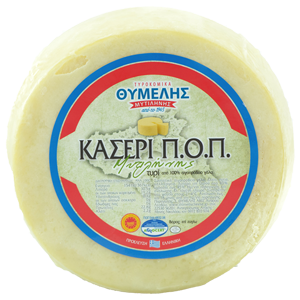 Concentrated butter is produced from 100% fresh sheep’s and goat’s milk.